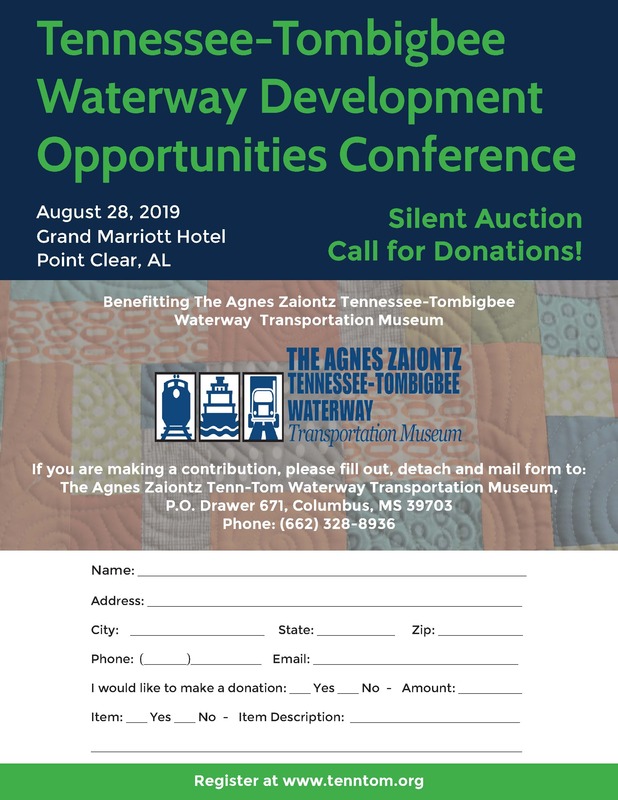 The Museum displays, in user-friendly ways, a treasure trove of items, event memorabilia, and other historical information that depict the evolution of the Tenn-Tom region’s transportation systems. 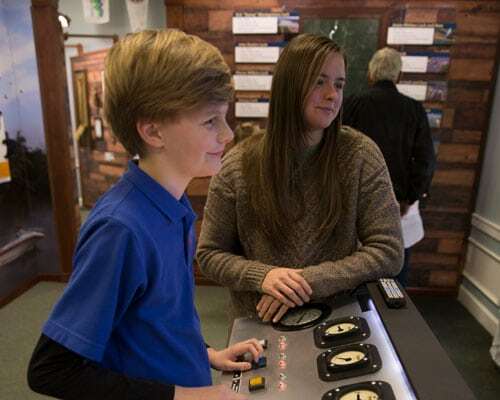 Special emphasis has been given to the interactive exhibits of the Pilot House, Lock Model, and transportation and other educational exhibits. The exhibits periodically change to provide a continuing source of new and educational information.